2017, the tenth anniversary of the iPhone introduction is a fitting place to take stock of the global revolution that it created. You can read my first article on Medium.com: Age of Connectivism. 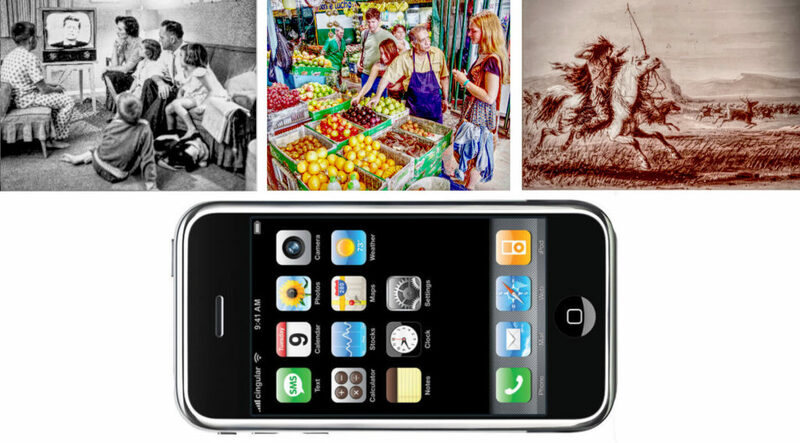 In ten short years, the introduction of modern iPhone/smartphone technology has sparked the fastest and most pervasive social transformation in the history of the human race. Already close to half the world’s population is using smartphones. Mobile computing apps are creating vast human value and transforming the way we live and communicate. This proposed series of articles will delve into the what, why and how of connectivism – what it is, how it works for people and why should we be excited or concerned about the direction of this evolution. Please contact markh@heyertech.com for more information.